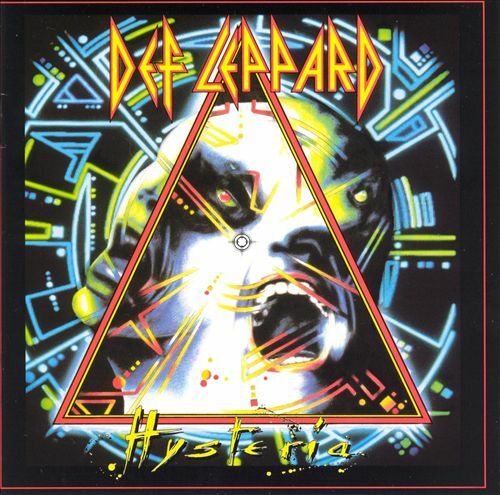 Hysteria is the fourth studio album by English rock band Def Leppard, released on 3 August 1987 through Mercury Records. It is the band’s best-selling album to date, selling over 20 million copies worldwide, and spawning seven hit singles. The album charted at #1 on the Billboard 200 and #1 on the UK Albums Chart. Hysteria was produced by Robert John “Mutt” Lange. The title of the album was thought up by drummer Rick Allen, referring to his 1984 auto accident and the ensuing worldwide media coverage surrounding it. It is also the last album to feature guitarist Steve Clark before his death, however, their next album, Adrenalize is the last to feature Clark’s songwriting. The album is the follow-up to the band’s 1983 breakthrough Pyromania. Hysteria’s creation took over three years and was plagued by delays, including the aftermath of the 31 December 1984 car accident that cost Allen his left arm. Subsequent to the album’s release, Def Leppard published a book entitled Animal Instinct: The Def Leppard Story, written by Rolling Stone magazine Senior Editor David Fricke, on the three-year recording process of Hysteria and the tough times the band endured through the mid-1980s. 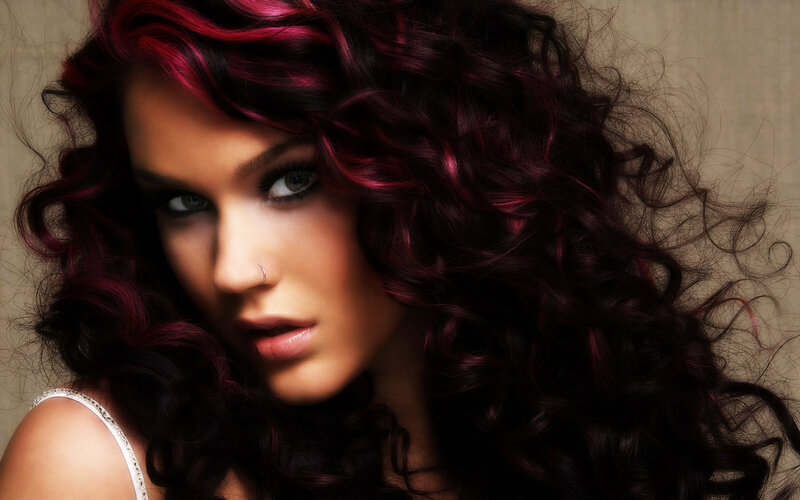 Jocelyn Eve Stoker (born 11 April 1987), better known by her stage name Joss Stone, is an English soul singer-songwriter and actress. Stone rose to fame in late 2003 with her multi-platinum debut album, The Soul Sessions, which made the 2004 Mercury Prize shortlist. Her second album, the similarly multi-platinum Mind Body & Soul, topped the UK Albums Chart for one week and spawned the top ten hit “You Had Me”, Stone’s most successful single on the UK Singles Chart to date. Both the album and single received one nomination at the 2005 Grammy Awards, while Stone herself was nominated for Best New Artist, and in an annual BBC poll of music critics, Sound of 2004 was ranked fifth as a predicted breakthrough act of 2004. She became the youngest British female singer whose debut album topped the UK Albums Chart. Stone’s third album, Introducing Joss Stone, released in March 2007, achieved gold record status by the RIAA and yielded the second-ever highest debut for a British female solo artist on the Billboard 200, and became Stone’s first top five album in the United States and first non-top ten album in the United Kingdom. 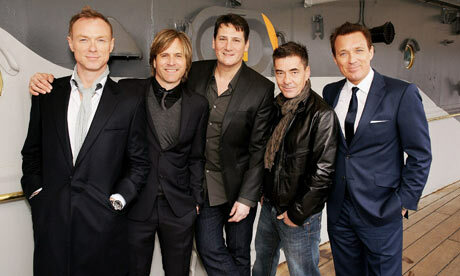 Spandau Ballet are a British band formed in London in the late 1970s. They were initially inspired by, and an integral part of, the New Romantic movement, becoming one of the most successful groups to emerge during the New Romantic era. Their debut single “To Cut a Long Story Short“, which reached number five in the UK in 1980, was the first of ten occasions in the 1980s that the band reached the top ten of the UK Singles Chart. They had a UK number one single in 1983 with the song “True”. They also had four albums which reached the top ten of the UK albums chart between 1980 and 1990. 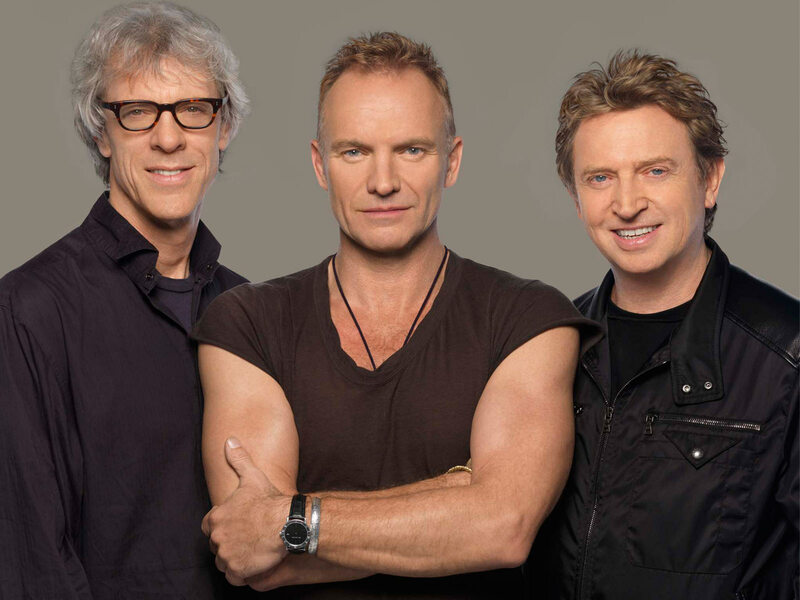 The band split acrimoniously in 1990, but reunited in 2009. Sophie Michelle Ellis-Bextor (born 10 April 1979) is an English singer, songwriter, model and occasional DJ. She first came to prominence in the late 1990s, as the lead singer of the indie rock band Theaudience. After the group disbanded, Ellis-Bextor went solo, achieving widespread success in the early 2000s (decade). Her music is a mixture of mainstream pop, disco, nu-disco, and 1980s electronic influences. Her solo debut album, Read My Lips, was released in September 2001. The album reached number two on the UK Albums Chart and was certified double platinum by the British Phonographic Industry (BPI). The record experienced international success, selling more than 2 million copies worldwide. It produced four singles, three of which reached the top three in the UK. In 2003, Read My Lips won the Edison Award for “Best Dance Album”. Ellis-Bextor’s second album, Shoot from the Hip, was released in October 2003. 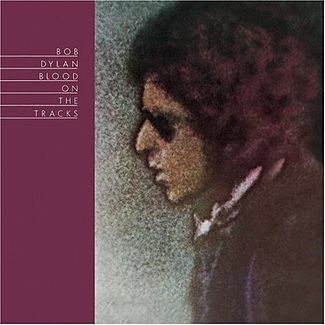 The album reached number nineteen in the UK and produced two top ten singles. Trip the Light Fantastic, her third album, was released in May 2007 and reached number seven in the UK. The album produced three singles, one of which reached the top ten in the UK. Journey is an American rock band formed in 1973 in San Francisco by former members of Santana and Frumious Bandersnatch. The band has gone through several phases; its strongest commercial success occurred between 1978 and 1987, after which it temporarily disbanded. During that period, the band released a series of hit songs, including 1981’s “Don’t Stop Believin'”, which became in 2009 the top-selling catalog track in iTunes history. Its parent studio album, Escape, the band’s eighth and most successful, reached No. 1 on the Billboard 200 and yielded another of their most popular singles, “Open Arms”. Its 1983 follow-up, Frontiers, was almost as successful in the United States, reaching No. 2 and spawning several successful singles; it broadened the band’s appeal in the United Kingdom, where it reached No. 6 on the UK Albums Chart. 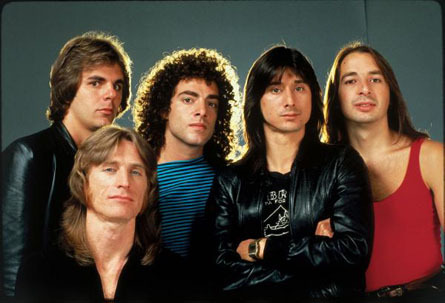 Journey enjoyed a successful reunion in the mid 1990s, and later regrouped with a series of lead singers.